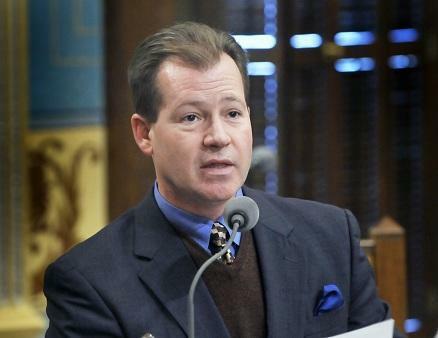 LANSING, Mich. (AP) - The top Republican in the Michigan Senate says he has concerns with calls to divide the state's Electoral College votes proportionally. Changing from a winner-take-all system would have helped Mitt Romney, who lost Michigan to President Barack Obama by 9 percentage points. Senate Majority Leader Randy Richardville said Tuesday he doesn't think the current system is broken, so he doesn't know if he wants to fix it. He says that Michigan got more attention from presidential candidates because they could win all 16 electoral votes. A bill is expected to be reintroduced in the state House to divide the votes by congressional districts. Such a change would give the GOP an advantage, at least for now. That's because Republican voters outnumber Democrats in more congressional districts. Michigan’s 16 delegates to the Electoral College have officially cast their votes for President Barack Obama and Vice President Joe Biden. The President netted 54 percent of the popular vote in Michigan during last month’s general election. Monday’s gathering of Electoral College delegates in the state Senate chambers also included a resolution condemning state lawmakers’ actions in recent weeks. State Senate Minority Leader Gretchen Whitmer presided over the meeting. “To cast all 16 votes for President Barack Obama, we know that Michigan is a state that believes in opportunity and embraces a vision for our state and for our nation that looks forward. Not one that focuses on an extreme ideological agenda,” Whitmer said. The resolution criticized the Republican-controlled state legislature for swiftly passing a number of controversial bills in the final weeks of its session. 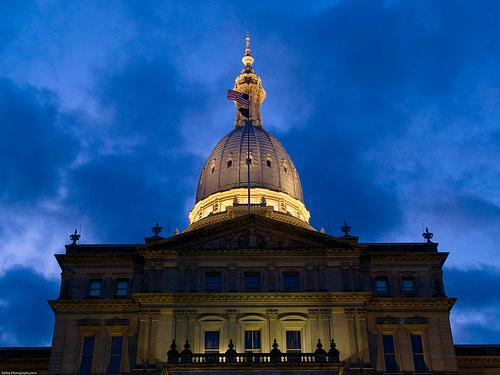 The Michigan legislature enters the lame duck session this week. Republicans held onto a majority in the State House, so they’ll be setting the legislative agenda, but Democrats will be watching closely. Senate Minority Leader Gretchen Whitmer talks with Jennifer White. 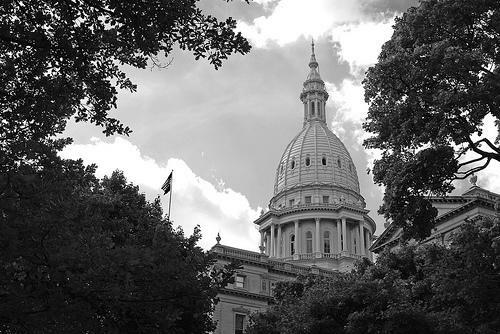 Public Act 4, the emergency manager law, was overturned by Michigan voters last week, could a new version of the law emerge? Plus, a discussion on right to work. And, what could the repeal of the personal property tax on businesses mean for local municipalities? So... did last week's election really change anything in Michigan? It’s time for a post-mortem edition of It’s Just Politics and, as the saying goes, it’s time for political reporters to come down from the hills after the battle to bayonet the wounded. Are your blades sharpened? 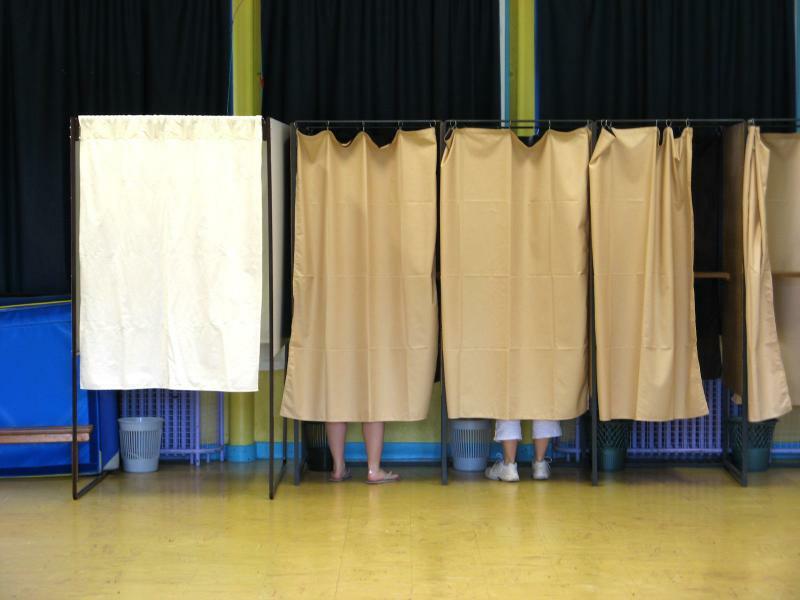 All six of the state’s ballot questions were voted down with a majority of “no” votes. “No” was what the people who put Proposal One on the ballot wanted – voter rejection of the state’s super controversial emergency manager law. That was bad news for Governor Rick Snyder. Public Act Four was one of the first laws he signed as a big supporter of tough medicine for cities and school districts that find themselves in big financial trouble. The Governor’s chosen candidate for U.S. Senate, former West Michigan Congressman Pete Hoekstra, lost to incumbent Democratic Senator Debbie Stabenow. His endorsement didn’t seem to do Mitt Romney much good in Michigan either. But still, he’s a happy guy… you can’t keep this nerd down. In fact, the Governor has five reasons to be happy: Proposals Two through Six went down in defeat, just as he wanted. It’s pretty interesting to note that after millions and millions of dollars were spent – on both sides of the proposals – that they all went down by pretty large margins. Proposal One made a race of it. But we just have to wonder if it didn’t get pulled down by the “just say ‘no’” campaign waged by Snyder, business groups, and many Republicans. On the very top of the ticket, however, voters said “Yes” to Democrats. For the sixth time in a row, Michigan voted for the Democratic candidate for President. And, the Obama machine was just that – a machine. Data-driven, organized and relentless. Republicans thought they had a shot at Michigan – never happened. Meanwhile, as we mentioned, incumbent Senator Debbie Stabenow won a third term in the U.S. Senate. The GOP thought they had a shot at the seat. Never happened. 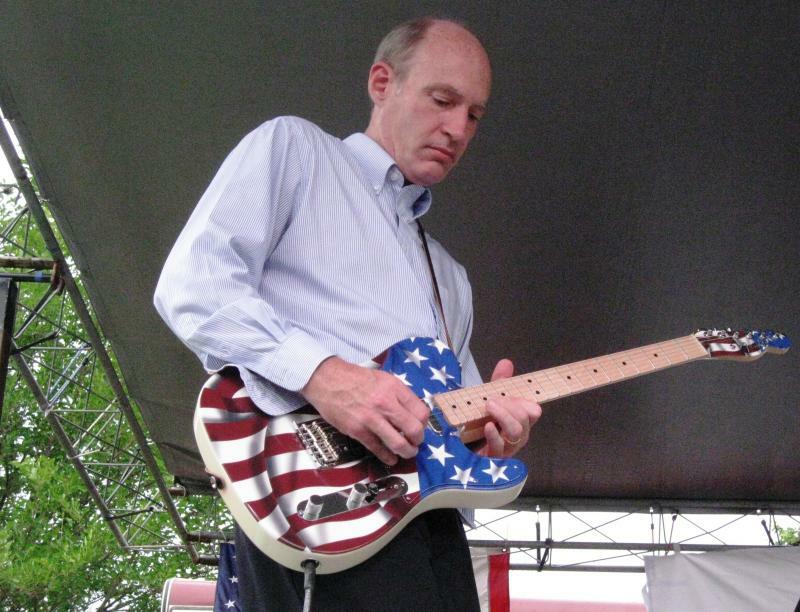 Pete Hoekstra never seemed to recover after the China Super Bowl ad debacle. He won the primary, true, but his campaign never picked up steam. 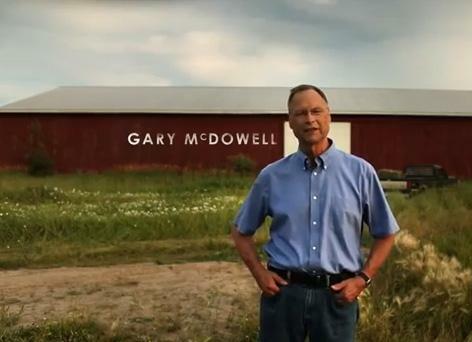 It was a close race, but the votes have been counted and Democrat Gary McDowell conceded the 1st Congressional district race to incumbent Republican Congressman Dan Benishek. McDowell conceded the election last night. By last count, Benishek and McDowell were separated by less than 1 percent of the vote. 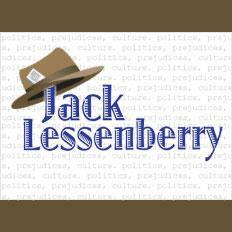 On Weekend Edition, Rina Miller talks with Michigan Radio's political analyst Jack Lessenberry about some of the biggest news stories of the week. This week they discuss election turn out, how marijuana laws have been eased in some cities in the state, and the possible change to how public defense attorneys are appointed in Michigan. In Michigan's freaky 11th Congressional District, the Republican candidate both won AND lost on Election Day. And two elections were needed to sort the mess out. Whether your candidates won or lost this week, we can all rejoice that it’s finally over. Or, we think it is. We can’t be sure anymore, can we? All this made me ponder the relative craziness of politics versus sports. I got to thinking: Which is sillier? 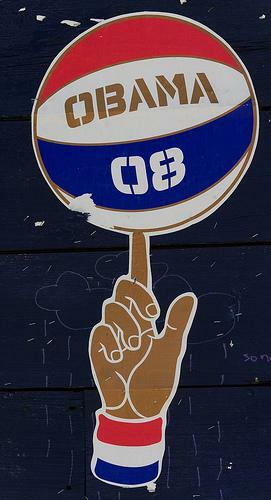 Playing politics, or playing sports? As silly as sports are – and I seem to devote half my commentaries to that very subject – after watching the 2012 campaigns, I can tell you, it’s not even close: Playing politics is sillier, in a landslide. 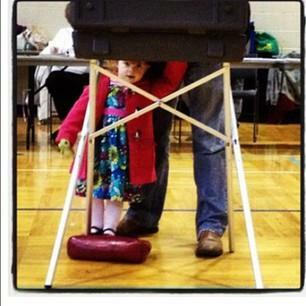 Two days post-election and there was a mixed bag of results here in Michigan. President Obama won, the State House held onto a Republican majority, all of the proposed constitutional amendments were voted down, and the emergency manager law was overturned. Michigan Radio's Jennifer White talks election results and what they mean for Michigan. She was joined by Susan Demas, political analyst for Michigan Information and Research Service, and Ken Sikkema, former Senate Majority Leader and Senior Policy Fellow at Public Sector Consultants. Despite losing a handful of seats in Tuesday’s election, Republicans have hung on to a small majority in the state House. Democrats look to have picked up five seats, narrowing GOP control to eight. Inside Michigan Politics Editor Bill Ballenger said Democrats had a chance to take control of the House. “But apparently they squandered three-quarters of a million dollars trying to beat the speaker in a 57% Republican district out of some, I guess, personal vendetta about the Roy Schmidt party switch,” Ballenger said. The election results are in and Americans are now looking at our country’s future. To better understand what last night’s results mean for Michigan, Cyndy spoke with Rick Pluta, the Lansing Bureau Chief for the Michigan Public Radio Network and Bill Ballenger, Editor and Publisher of Inside Michigan Politics. Ballenger began by addressing the automotive bailout’s effect on Romney and his Michigan campaign. According to Ballenger, his position on the bailout was only part of the reason he failed to win the state. “Literally hundreds of millions not traceable to any donor in federal campaigns and certainly tens-of-millions in Michigan election campaigns," said Rich Robinson with the Michigan Campaign Finance Network. 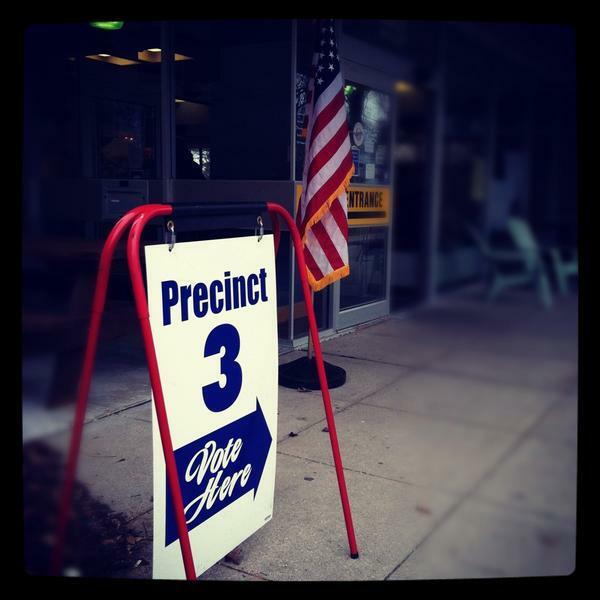 We'll be posting news and information about election results here in Michigan on this blog post. Here are the vote tallies so far in Michigan. 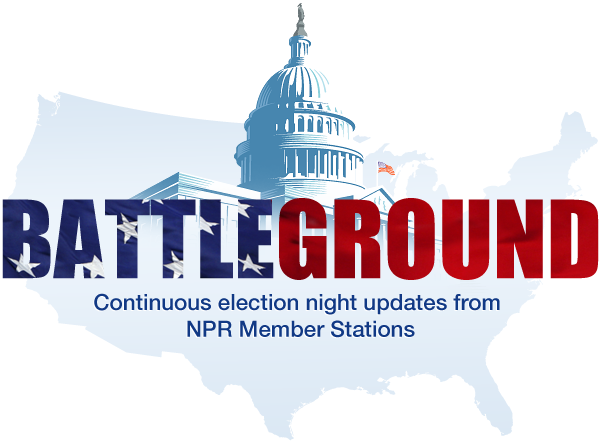 You can also check out our Live Blog: Battleground ... contributions from NPR member stations. And NPR's national live blog is below. Thank you for following this blog. We're tired now, and we're going home. Our news team in the morning will pick things up and report on the races we've been following around Michigan. President Obama speaking to a crowd in Chicago now. The parks millage in Ann Arbor passed. Still waiting on votes from Wayne County. Michigan House Speaker Jase Bolger (R-Marshall) wins in a tight race for the 63rd District in Michigan over Bill Farmer (D). Dan Kildee has been elected to Congressional District 5. Kerry Bentivolio (R) in Michigan's 11th Congressional District is leading with 50% of the vote to Sayed Taj's (D) 44% - 77% of the vote is counted. Kerry Bentivolio leaves "victory party" without making formal speech; reporters feel cheated. The race for Michigan's 1st Congressional District is neck and neck. Labor leaders are looking to regroup in the wake of the defeat of Proposal 2. The measure would have locked collective bargaining rights into the state Constitution. Detroit Federation of Teachers President Keith Johnson says without the amendment, organized labor will likely continue to lose clout. "It allows statutes to be passed by the Legislature that pretty much peel away at collective bargaining rights like skin off of an onion," said Johnson. Organized labor leaders also hope to defeat Proposal 1, and repeal Michigan's emergency manager law. That race has yet to be called. All the proposed amendments to the Michigan Constitution went down tonight, including the Bridge vote (Proposal 6). The family that owns the Ambassador Bridge that backed Proposal 6, the Moroun family, spent close to $30 million on the campaign. "We are happy with the investment made in this campaign on behalf of taxpayers and the 5,000 families employed by Ambassador Bridge family of companies. 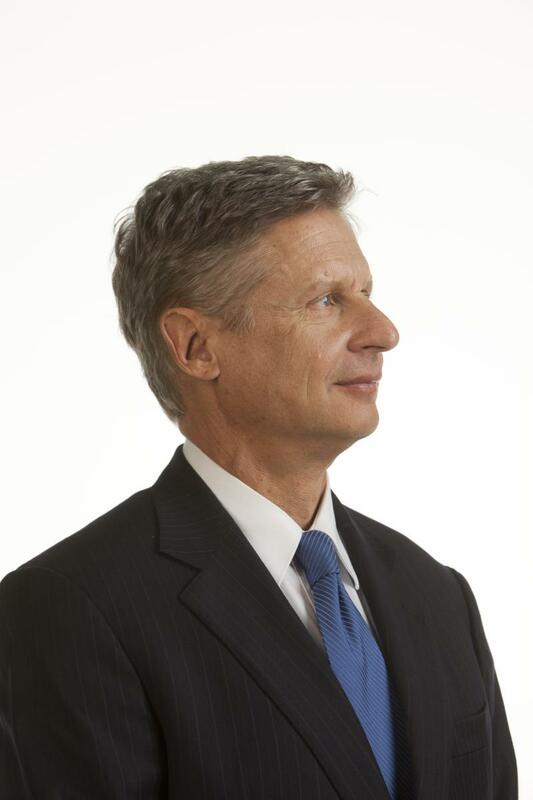 Like any family business, we would do it again - and will in different ways - to defend economic freedom and limited government." Winnie Brinks (D) defeats Roy Schmidt (R) in the 76th State House District in Grand Rapids. Here are the election results for the races we watched here at Michigan Radio. It's Election Day and Michigan voters have been hitting the polls all day. We have about two hours to go, and we have some reports about how things have been going. We’ve heard lines are running smoothly, but there have been a few hiccups. In Flint and East Lansing some ballot scanners have had a hard time digesting this year’s extra long ballot. This has led to early delays, but election officials in Flint have assured voters that the ballots would be counted, MLive reports. 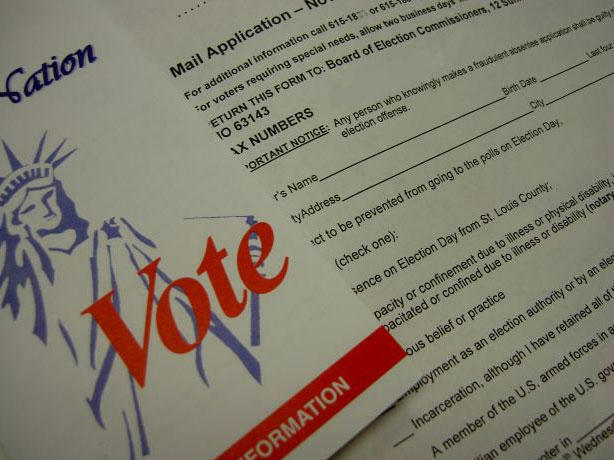 In at least one Michigan location voters encountered the controversial citizenship checkbox on their ballot applications. This after a federal judge ruled the box unconstitutional. Spencer Howell of Oakland County reported seeing the box, and said that he thinks the box is inappropriate. 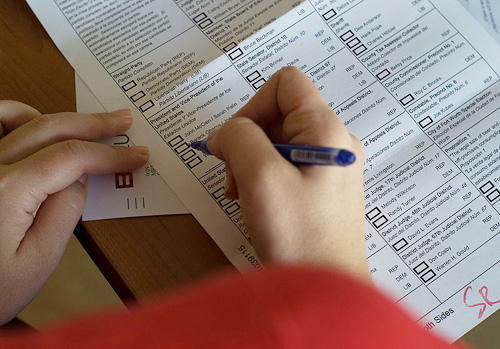 Michigan Radio has received word that in at least one polling location voters encountered the controversial citizenship checkbox on ballot applications. Oakland County resident Spencer Howell said that he was surprised to see the question when he went to cast his vote at Holly High School. Howell knew of the controversy surrounding the checkbox and had a difficult time deciding whether or not to answer the question. He decided to answer, but still thinks the question is inappropriate. 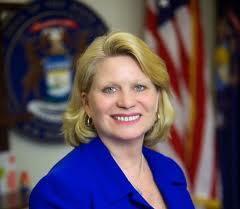 It is perhaps the busiest day of the year for Michigan Secretary of State Ruth Johnson. 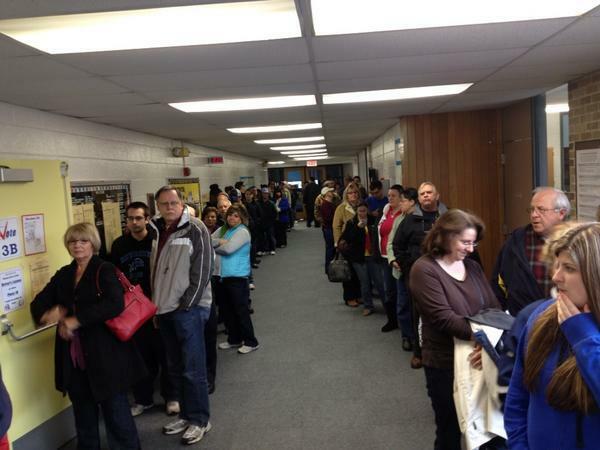 Michigan polling locations will be open until 8 p.m. tonight. And, it will likely be some time before we have the final calls in many of the races. Michigan Radio's Jennifer White spoke with Ruth Johnson about the long lines at the polls, frustration over the voter verification check box, and when we should all expect to hear some results. The campaign commercials, the ballot proposal advertisements and social media bombardment will come to an end. But first, Michigan Radio’s Jack Lessenberry and Daniel Howes of the Detroit News provided Stateside with election coverage. “I don’t think this election will be that close, I think Obama will win it by three points,” said Lessenberry. To both Lessenberry and Howes, once the election is over the auto industry will become less heated of an issue. I heard a political ad for radio this week that really got me angry. OK…sure…I’m probably not alone in that. But I wasn’t angry because I agree or disagreed with the position taken, or because the ad was misleading or an outright fabrication. I’m used to “pants on fire” statements in political ads and even expect it. What bothered me about this particular ad was that it was produced to sound exactly like a news story. 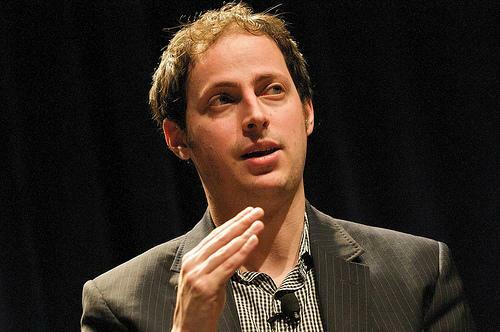 A news story that’s close enough to being possible that many listeners could be easily fooled. 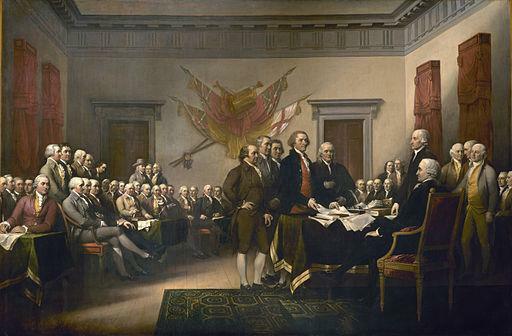 The polarization of American politics has been widely documented through social media. Many citizens are now taking sides and filling their screens with voices that only reflect their own political opinions. 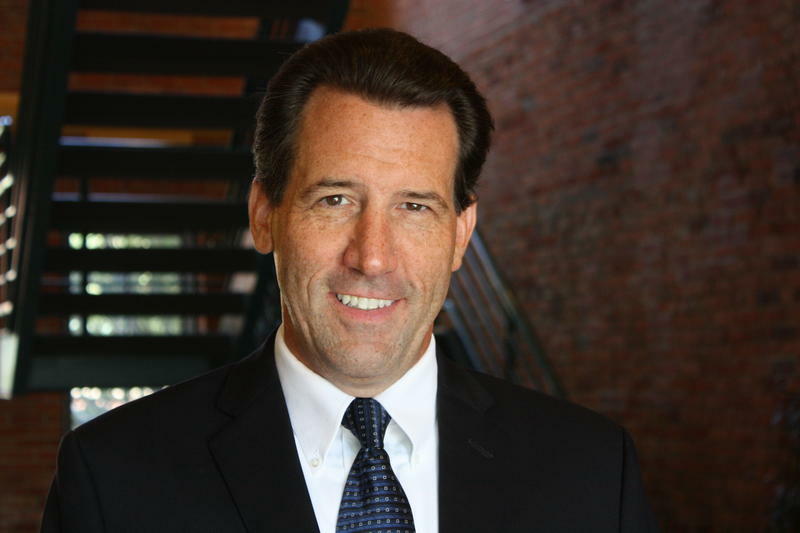 To investigate the effect this split will have on America’s political future, Cyndy spoke with John Bebo, the President and CEO of The Center for Michigan and Michigan Radio’s News Director, Vincent Duffy. Tim Martin, the Lansing reporter for MLive, joined Stateside to answer five questions facing Michigan voters. 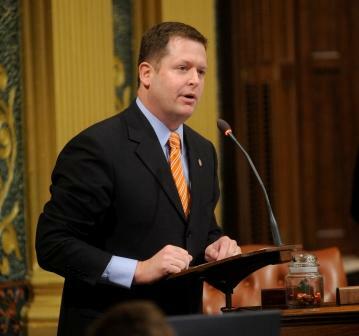 Listen to the above audio to hear Martin address the ballot proposals, the presidential race and the Michigan Senate.